Hafren Services provides experienced commercial carpet cleaning in and around Aberystwyth. Thorough, regular professional commercial carpet cleaning will ensure your carpets look good, prevent premature wear, and help you to avoid costly replacements. Our methods clean large carpeted surfaces quickly and safely by using Dry Fusion. 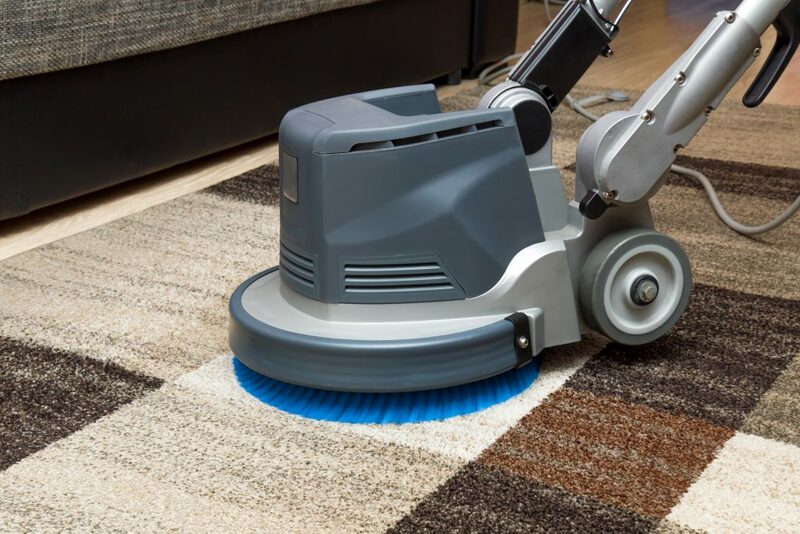 Because the Dry Fusion method cleans and dries carpets, your carpets are ready to use almost immediately, with minimal disruption to your business.